Much has been said about a novelist’s mind. Startling characters drop in uninvited; they live, suffer, love, argue, age, and sometimes die, while the novelist is perhaps having a breakfast. But a blogger’s mind? Is it very different from a tweeter’s mind? Perhaps it is closer to the weekly columnist’s mind? I don’t know. So, let me generalize from a sample size of one. 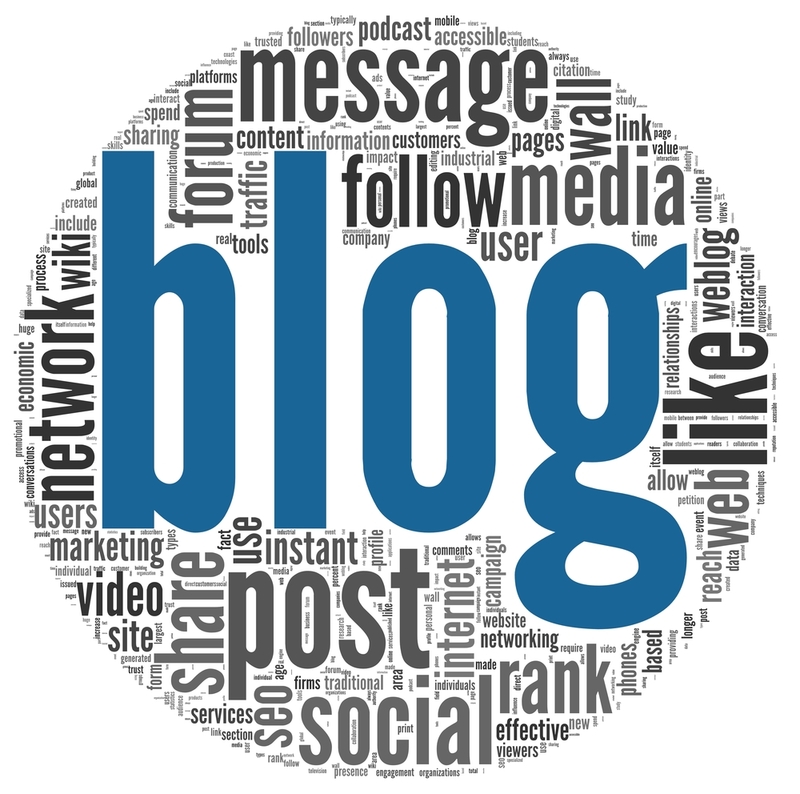 At the beginning, blogging is perhaps a revelation; the excitement of instant publication is amplified by years’ accrual of ideas too short for articles but too interesting for oblivion. It can be a refreshing, cathartic, cascade of ideas, interactions, explorations. 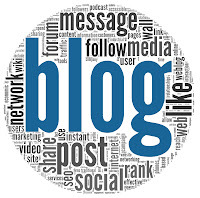 With time, though, a blogging mind may flag in energy, in excitement, in volume. Anxiety peeks through, and one goes about having ideas and experiencing the world, all the while monitoring one’s meta-filter (or better, blogo-filter): Is this good enough for the blog? Even when the idea arrives, it has to be handled quickly enough, for there is always a deadline, even if self-imposed. Ideas are processed with the blog in mind, like deep-frying frozen potatoes. I miss the simmering, slowly-released flavours of ideas unpressed, uncategorized, disorganized. I miss having interesting thoughts without the blog popping up in my mind like an intruding waiter: ‘Would you like to pay the blogging bill now or later?’ I miss having ideas that go nowhere, do nothing, and exist only to scent the inner garden of my mind. I miss not being inside a blogging mind. This pattern is quite true for every new profession/hobby we take on. We usually start something new out of much accumulated interest, ideas, curiosity, or temptations from the environment. Unfortunately, all these will wear off at some point, leaving only frustration and anxiety. The silver lining is that, once you get over this barrier, you will realize how much you've learned and grown from this enlightening struggle. Don't give up and you'll reach a new level of freedom and fluidity soon! Thank you, Anonymous, for reminding me it's a barrier and not quicksand that one struggles against.